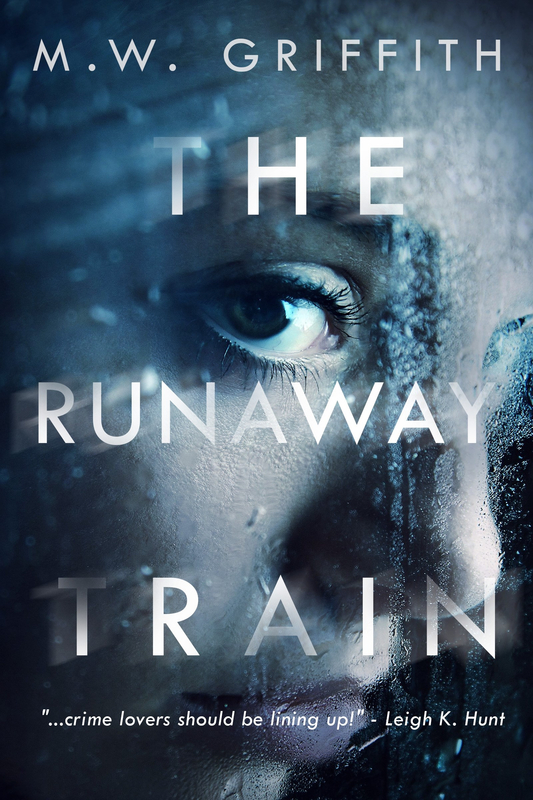 My first mystery, The Runaway Train is FREE!! The Runaway Train is part of the Kindle Countdown Deal going on right now, making it absolutely FREE for a limited time! 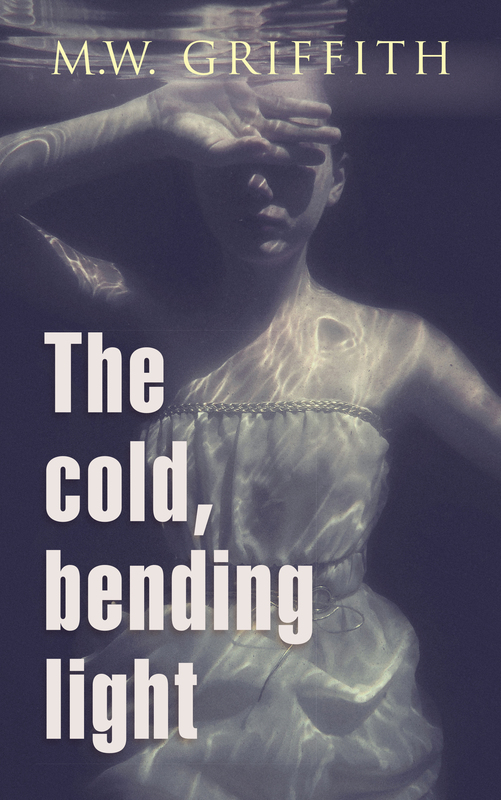 If you haven’t had the chance to read it yet, please let me know what you think! 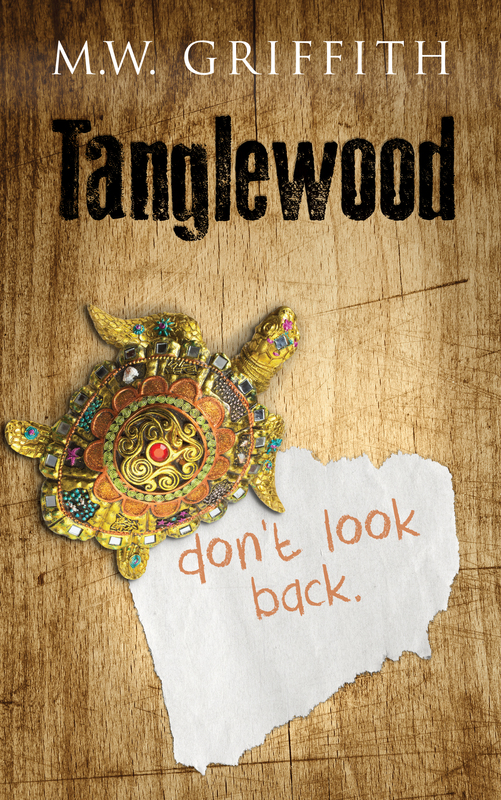 This free edition includes the first five chapters of The Truth About Alex, a new About the Author page, and pancakes. (Author not responsible if edition doesn’t include said pancakes). 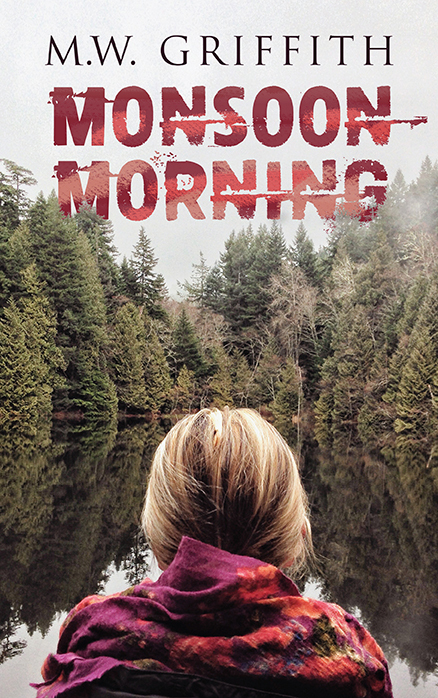 < Release Day Is Here!!!! Thank you! I look forward to reading it! I hope that you enjoy it as much as I enjoyed writing it! 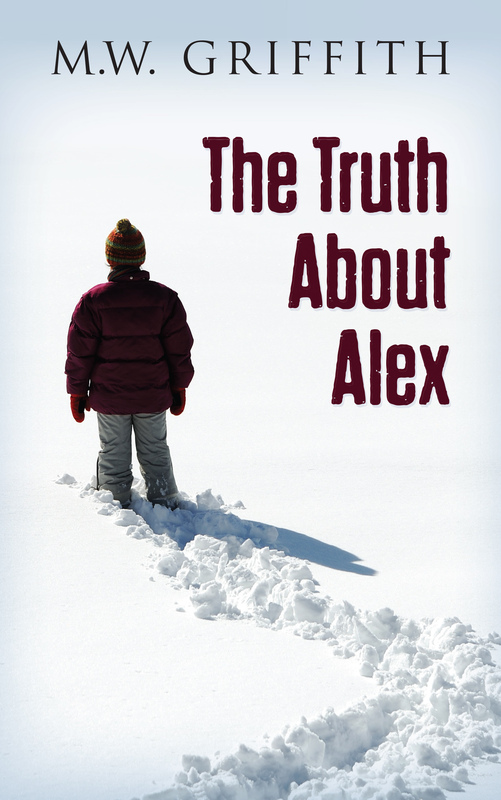 Don’t forget to check out the sequel, The Truth About Alex, for just .99 Cents!